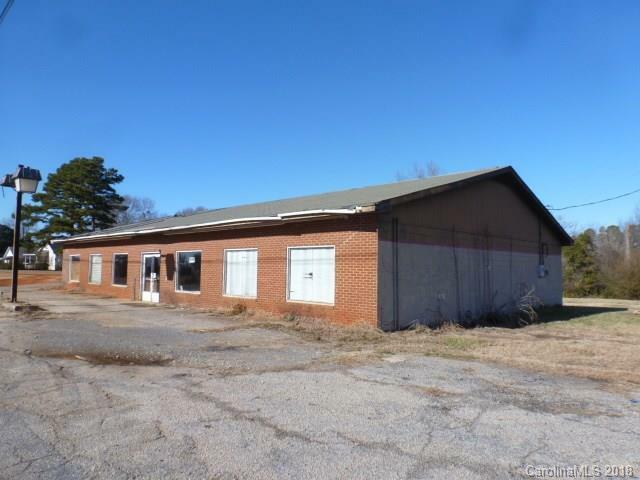 All brick commercial building, 3840 sq. ft., on 4 lots totaling 1.4 acre, 4 rooms, 1 bath. Great for convenience store, small grocery, business offices, gas station or storage unit/warehouse for an existing business. Motivated Seller!